Series 11 marked a brand new era for Doctor Who with Show-runner, Chris Chibnall, taking control of the TARDIS. 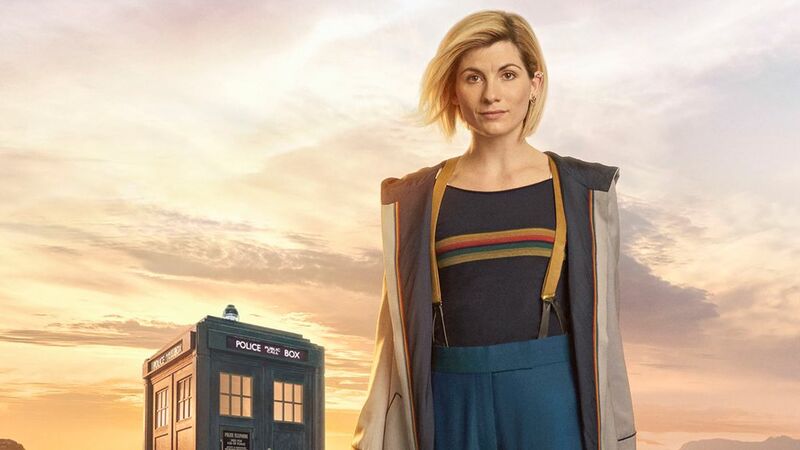 With Jodie Whittaker as the Thirteenth Doctor, viewers saw the Doctor and her friends travel through space and time on adventures fighting monsters and conquering battles. 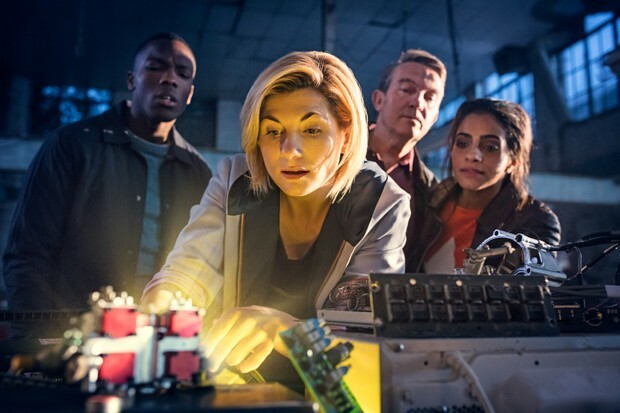 Series 12 will see Jodie reprise her role as the Doctor and she will once again be joined by Bradley Walsh (Graham), Mandip Gill (Yasmin) and Tosin Cole (Ryan). 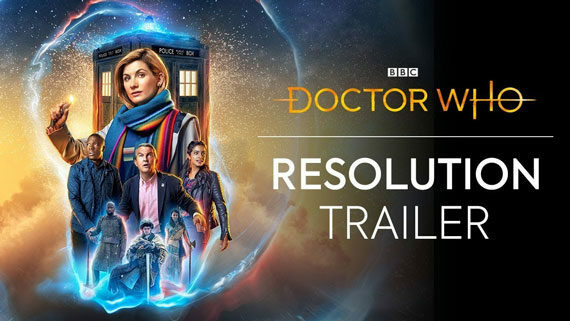 Doctor Who will return for the New Years Day Special at 7PM on BBC One titled ‘Resolution’. The official trailer aired tonight. Some fans have speculated that’s not the full title, though, and reckon it’s secretly called ‘Resolution of the Daleks’. Check out our other Doctor Who content here!